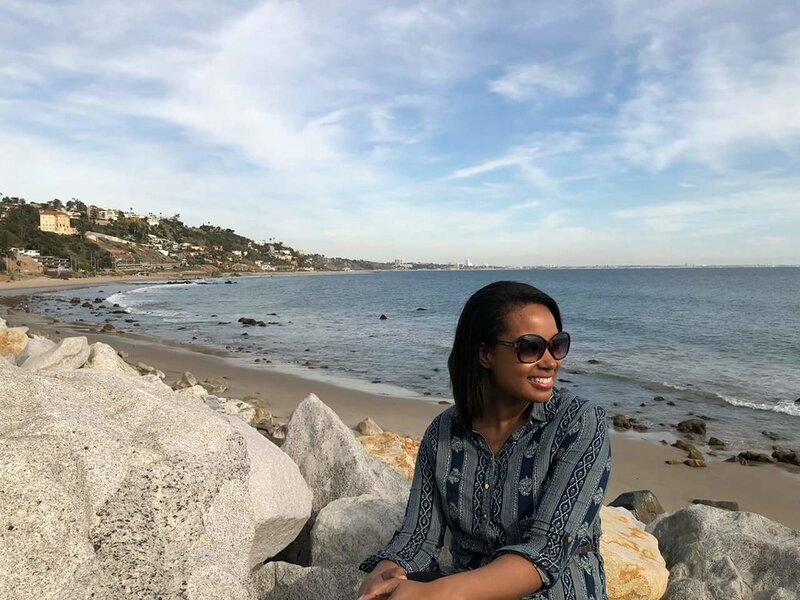 About Me — Simply Light Candle Co.
My name is Erica Artis and I am the owner and operator of Simply Light Candle Company. I started this company due to my love of candles; nothing compares to a well-scented home with a warm, glowing ambiance! However, I was on a quest for a healthier option, rather than the paraffin candles you find in everyday stores. After much research and testing, along came Simply Light! Every candle is hand-poured in small batches using 100% soy wax, phthalate-free fragrance oils, and lead-free wicks. My fragrances are clean, comforting, gorgeous aromas that really stand out. I hope you enjoy these candles as much as I do; they are truly a labor of love! I am so thankful for your business and I hope to see you around!